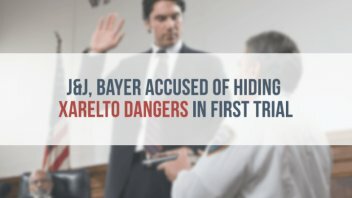 The first Xarelto bellwether trial began on April 24, 2017 in New Orleans, and the plaintiff accused Johnson & Johnson and Bayer of failing to warn that the blood thinner could cause serious or fatal bleeding. Joseph Boudreaux took Xarelto to help cut his stroke risk, but instead the drug caused serious gastrointestinal bleeding, according to his lawsuit. Boudreaux spent a week in the intensive care unit and needed several blood transfusions and heart procedures. He also claimed that the drug makers failed to warn patients and doctors that the drug had no antidote or a way to determine which patients were at higher risk for bleeding. “I don’t want anybody else to suffer like I have from that drug,” Boudreaux told Bloomberg. This lawsuit is the first of more than 18,000 internal bleeding cases to make it to trial. The court consolidated about 15,000 of the cases in multidistrict litigation (MDL) 2592 before Judge Eldon E. Fallon in the Eastern District of Louisiana. Xarelto is a blockbuster drug for both J&J and Bayer. In 2015 alone, Xarelto brought in about $3.24 billion for Bayer. 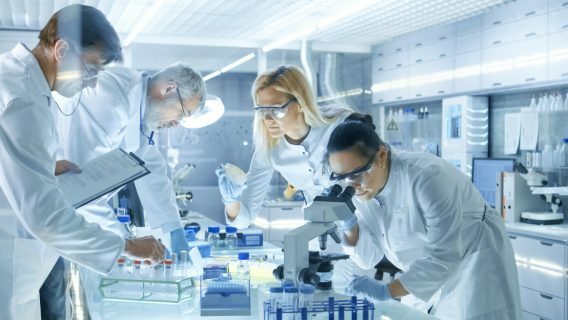 While J&J reported the drug made $2.29 billion in 2016. But FDA reports link the drug to thousands of adverse events and at least 370 deaths. Boudreax’s case is one of four bellwether trials intended to set the bar for Xarelto litigation. In the next three months, three more cases will go to trial. 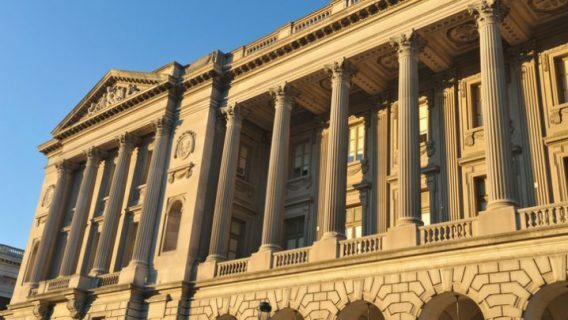 “We look forward to the opportunity to present evidence that the defendants ignored their responsibilities to the U.S. medical community and to the thousands of patients and families affected by their negligence,” plaintiff’s attorney Andy Birchfield told the Pennsylvania record. Both J&J and Bayer stand by the drug’s safety. “The allegations made in the Xarelto lawsuits contradict years of data on the medicine and the FDA’s determination of its safety and efficacy,” William Foster, a spokesman for J&J’s Janssen subsidiary told Bloomberg. In January 2017, J&J and Bayer attempted to get Jude Fallon to throw out several cases, including Boudreaux’s. 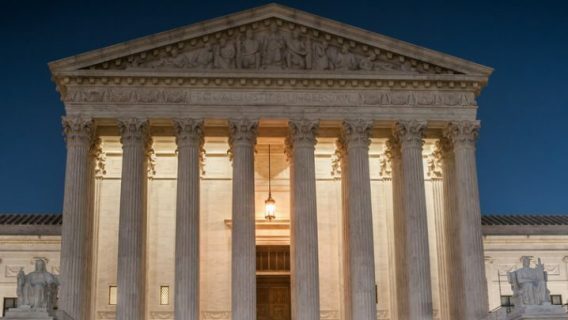 According to court documents, the drug makers said the cases should be dismissed because Boudreaux and other plaintiffs cannot prove that their doctors would have prescribed another drug if they had known of the bleeding risk. “Mr. 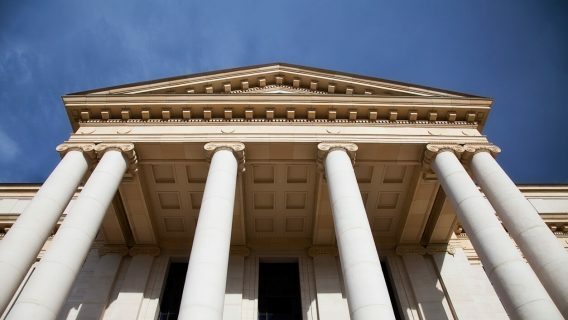 Boudreaux’s prescribing physician clearly and repeatedly testified that even knowing what he knows today, he still would have prescribed Xarelto for Mr. Boudreaux,” defendants said in their Motion for Summary Judgement. Judge Fallon denied the motion. After Boudreaux’s trial, three more Xarelto bellwether trials will take place in Louisiana, Mississippi and Texas. In addition, about 1,300 cases are pending in Philadelphia’s Complex Litigation Center (CLC).